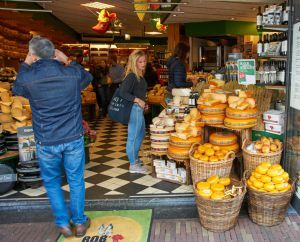 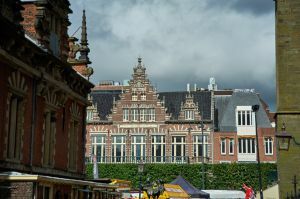 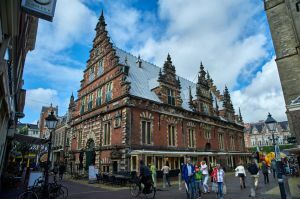 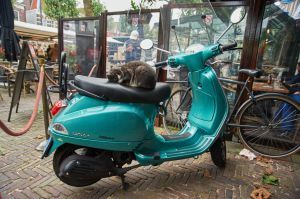 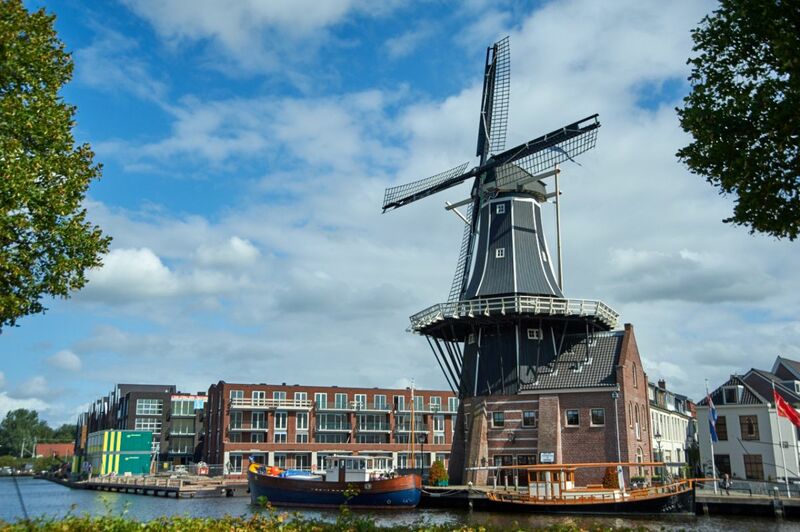 Not to be confused with Harlem in New York, Haarlem is located on the banks of the Spaarne river in North Holland, the Netherlands, close to Amsterdam and is actually the provincial capital of North Holland. Haarlem dates back to gothic times and this is reflected in the architecture and cobbled streets, which make for splendid strolls. 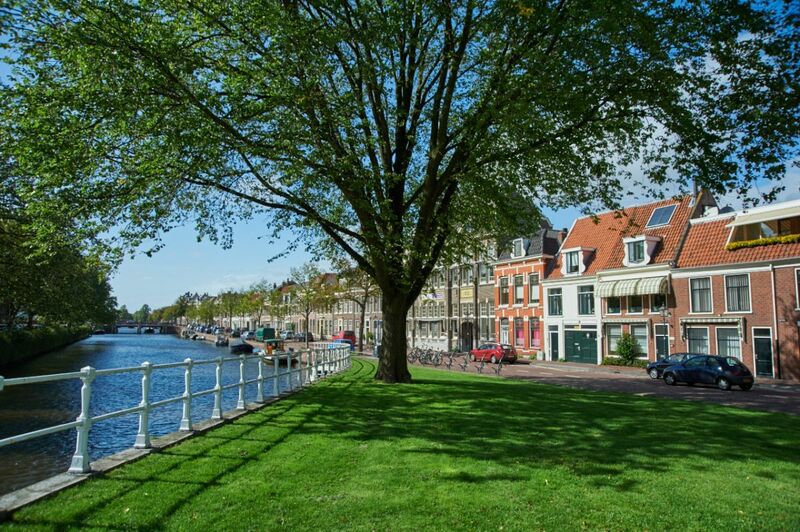 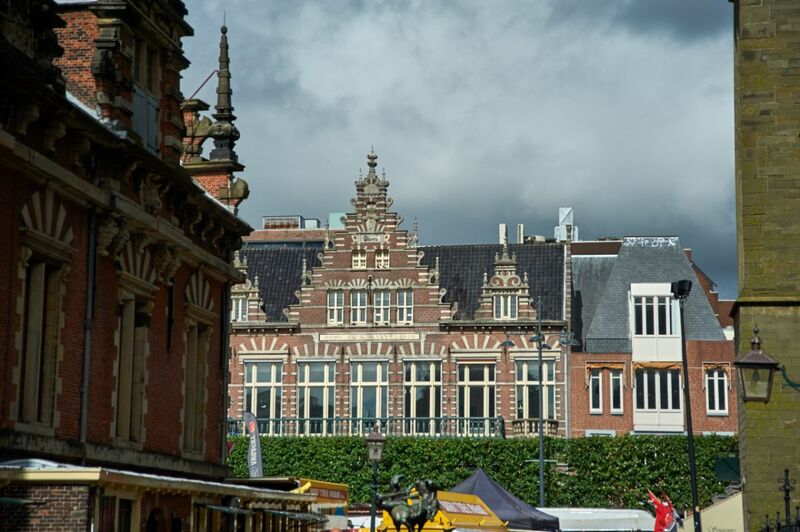 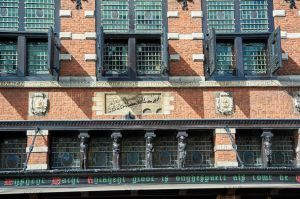 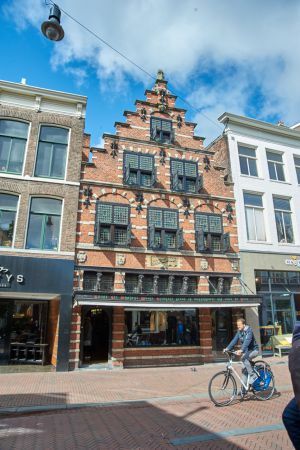 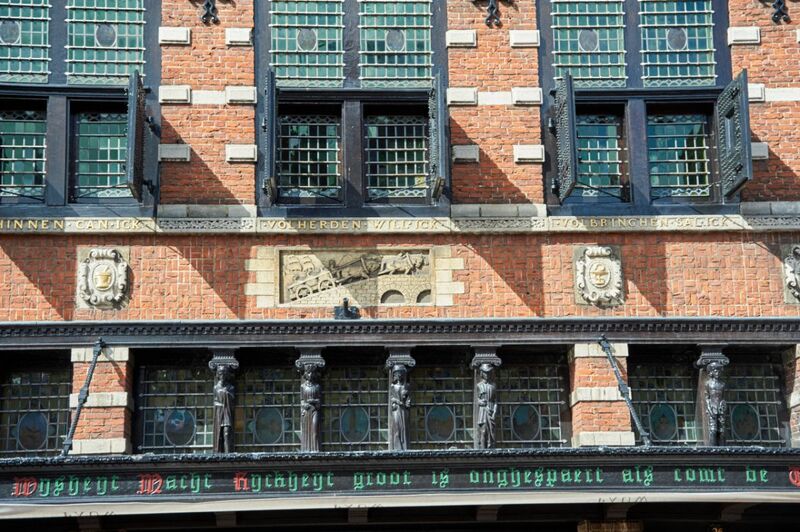 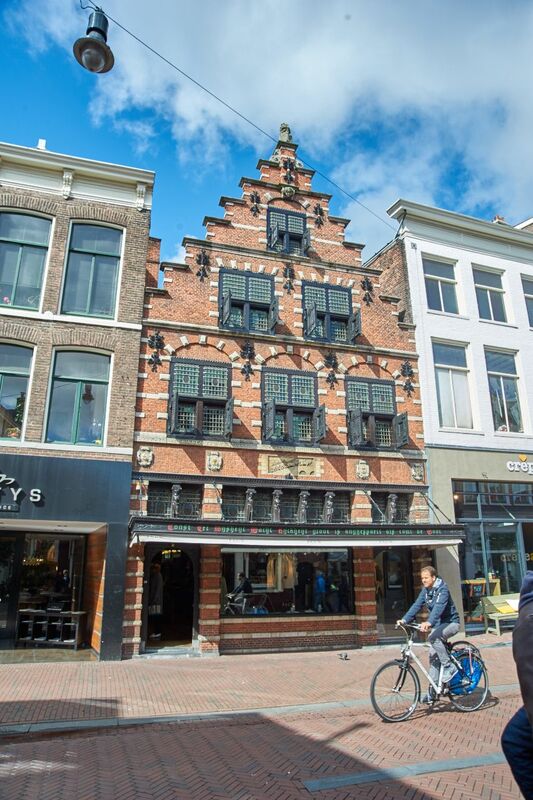 It is a charming city in 15 minutes by train from Central Station of Amsterdam! 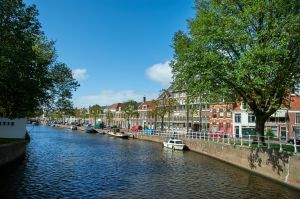 It has a nice atmosphere, but without crowd which is trait of Amsterdam. Haarlem a lively scene for relaxing and provides a lot of dining opportunities.